Cats: Give 1 capsule daily. 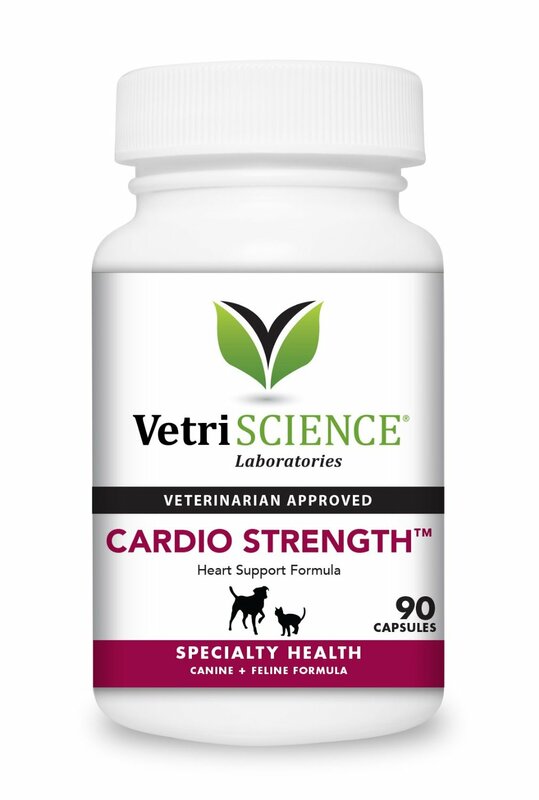 Dogs: Give 1 capsule per 30 lbs of body weight, daily. If giving more than 1 capsule, divide between AM and PM.